During Christmas, when everyone is preoccupied with the joys of the winter season, for some it is a time to dream and perhaps plan the next sunshine packed holiday. Greece is always a good candidate for that kind of holiday, as it is where Greek island cruises begin as early March. The incredible weather that the Mediterranean is known about is at its best in Greece. Sailing season begins as early as Spring and ends in November. Greek island cruises give the passenger the opportunity to visit a handful of destinations in the most time efficient way possible. With so many Greek islands to include in your itinerary, Greek island cruises simplify the quest at hand. You will get to go to some classic islands, some hidden gems and some coastal parts of the mainland that will prove positively riveting. Those who have never been to Greece before, could greatly benefit from taking to the seas and exploring some island hopping from Spring onward. Combine each one with an optional shore excursions that will immerse you further into the wonders of Greece, both natural and cultural. Greek islands that are high on the international travel radar include Santorini, Mykonos and Crete among others. Santorini for being the mecca of romance in the Mediterranean; a dramatic landscape brought about by the volcanic nature of the island. There will you find the most mesmerising sunset you’ve laid eyes on and colourful beaches, red, white and black that provide an entirely different scene to any other beach you may have ever seen. Mykonos island is known for being a capital for island partying. Cosmopolitan since the 1960s, it has been a favourite among the jet set crowds and a refuge for the artistic and flamboyant ones. It has a reputation for being the most expensive Greek island to stay on, and no unjustifiably so. So visiting the island as part of Greek island cruises could be the ideal alternative to experiencing this island in the most cost effective way. 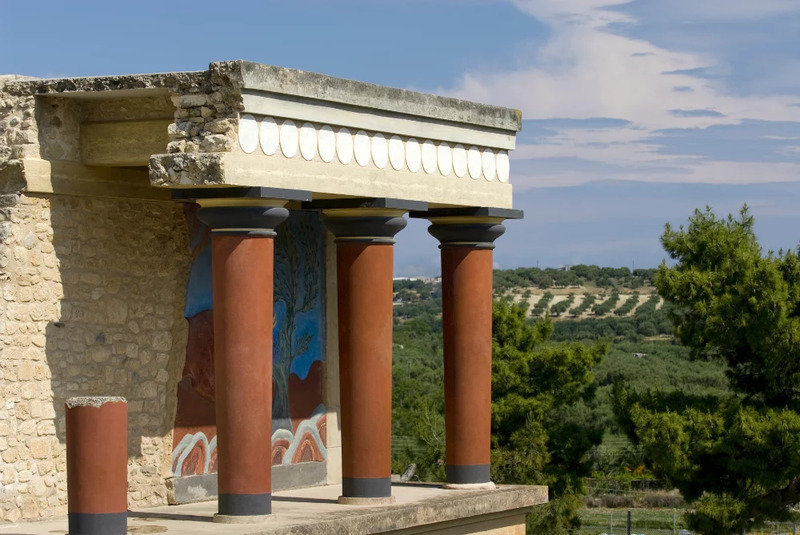 Crete, the largest Greek island, is known for a few things as it is so diverse; historical value and ancient landmarks, wonderful local gastronomy, heartfelt hospitality, incredible landscapes, picturesque fishing villages and quaint mountain settlements among others. Some of the following islands most readers will not be familiar with: Kythera, Syros, Folegandros. Although known to Greeks, who prefer to visit such otherwise hidden island spots rather than the most popular ones, these islands are not so known to people abroad. 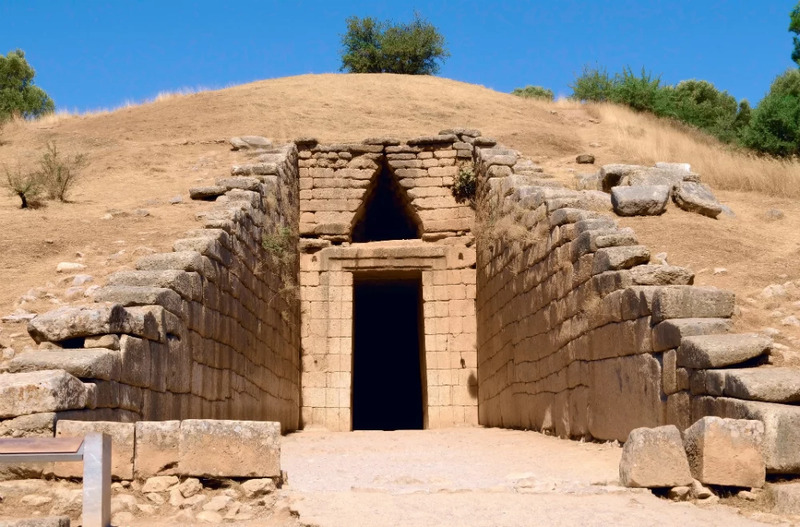 Greek island cruises offer the chance to discover these and a few more ‘underdogs’ along the way. Kythera is the mythical birthplace of the ancient Greek Goddess Aphrodite, and was the first acquisition of the Venetian conquest. It is home to some castles and various caves that make it quite a unique place to visit. Syros is a special place, different from many islands. The architectural style is found nowhere else in the Cyclades with a blend of of Medieval and Venetian influences as well as elegant mansions and neoclassical buildings. 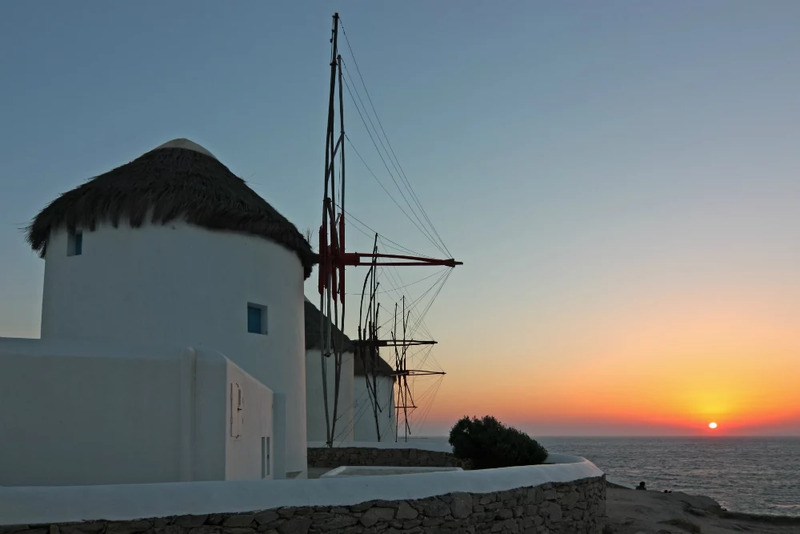 Folegandros is one of the most untouched islands of the entire Cyclades cluster. It is not uncommon to see the locals riding their donkeys and going about their daily routine. Featuring some incredibly dramatic landscapes, pristine beaches and fantastic scenic trails. Monemvasia, Nafplion, Mycenae and Epidaurus are all mainland, coastal spots that are a bonus to visit on Greek islands cruises. Each has been immortalised through history due to some riveting landmarks that have withstood the relentlessness of time. 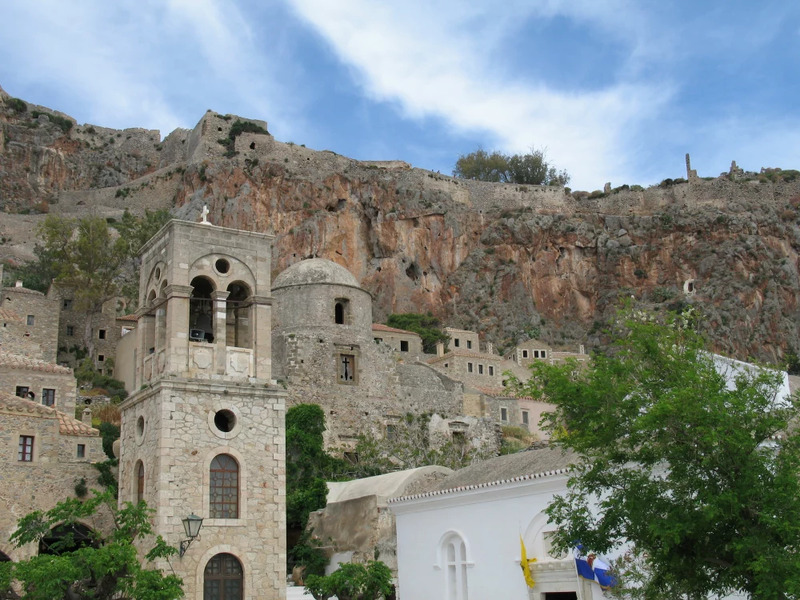 Monemvasia is a fortified town of incredible charm. Nafplion was the capital city of Greece before Athens, with Palamidi castle that commands phenomenal views. 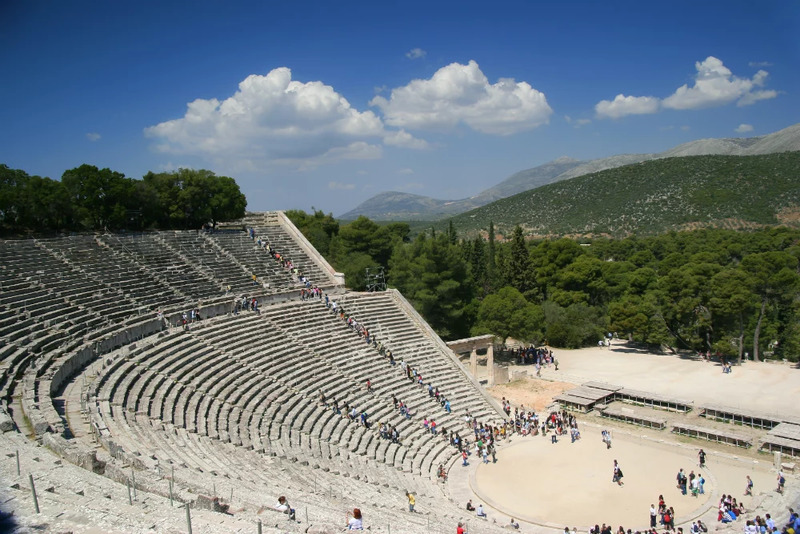 Mycenae is an ancient royal city, the place of abode for King Agamemnon many many centuries ago, while Epidaurus is where the iconic ancient theatre is located that has hosted countless performances from the 4th century BC til this day.